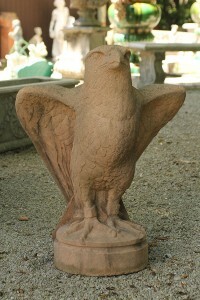 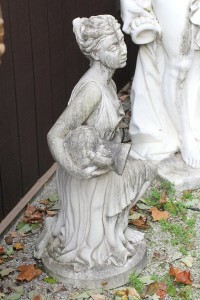 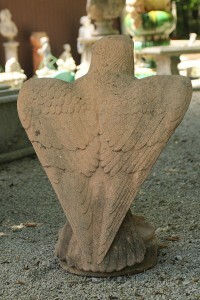 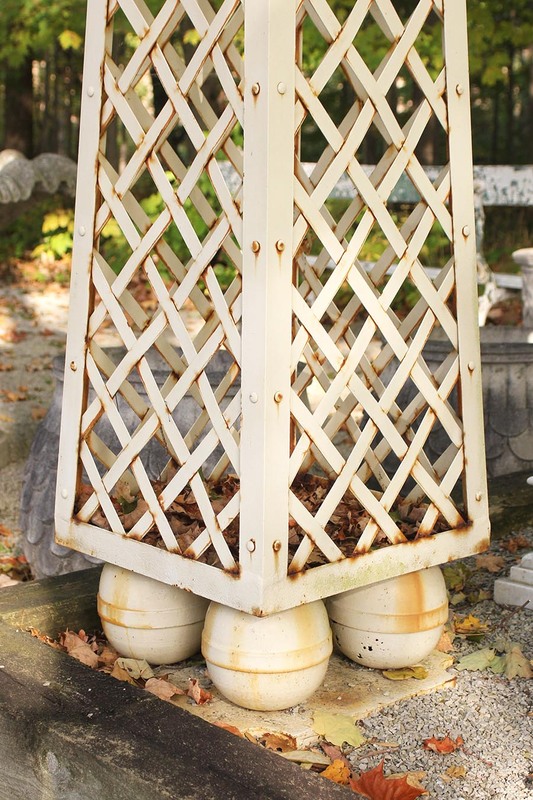 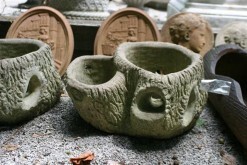 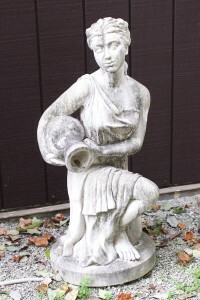 Pair of French iron garden obelisks.Pair of French iron garden obelisks. 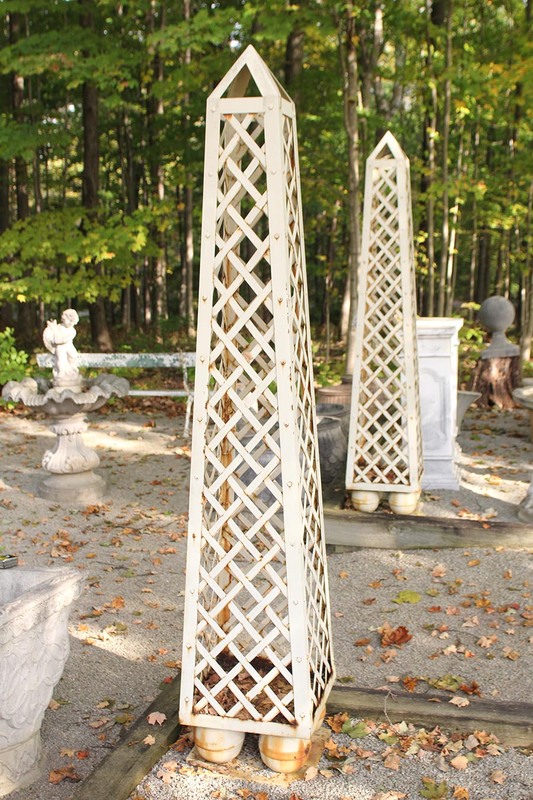 Pair of French iron garden obelisks. 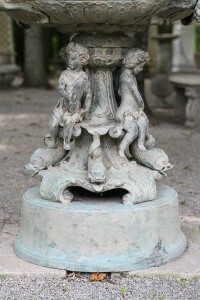 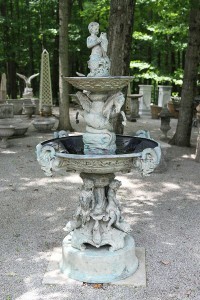 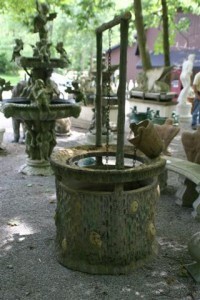 Bronze fountain with horses and cherubs.